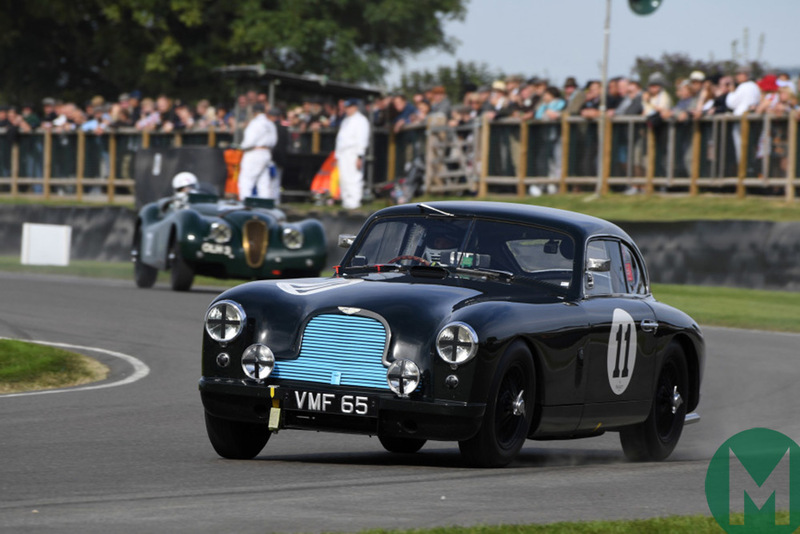 Visitors to this weekend’s NEC Lancaster Insurance Classic Motor Show, with Discovery will be treated to a pair of British icons, side by side on the Motor Sport stand as part of the show's 'Built to Last' theme. A Bentley 3-Litre recreation, matching one of the 1922 Tourist Trophy team cars that finished second, third and fourth, will be joined by an ex-Eric Thompson Aston Martin DB2 on stand 430 in Hall 1 of the biggest classic car show in the UK. Plus, you'll be able to subscribe or renew with our special show discount, buy the latest collectors' editions, books and more. On the way to the Circuit de la Sarthe in 1950 to contest the 24 Hours, Jack Fairman crashed and the car overturned and was forced to withdraw. Stirling Moss later drove the car with Lance Macklin on the MCC Daily Express 1,000-Mile Rally, before Rob Walker took ownership. Tony Rolt, Roy Salvadori and Peter Collins all drove the car in period, too. Elsewhere at the NEC Lancaster Insurance Classic Motor Show, with Discovery, more than 3,000 vehicles will be on display from the UK’s vibrant owners’ club scene along with the UK’s largest indoor autojumble. Live demonstrations of restorations and practical tips will be in the ‘Restoration Theatre’, with the Discovery Live Stage home to Wheeler Dealers’ Mike Brewer and Ant Anstead. Silverstone Auctions will be hosting its annual Classic Motor Show sale, which includes a host of exclusive and expensive machinery and future classics. Advance tickets on sale until midnight on Thursday, November 8. Click here to book.